There's no fully automated essay adviser: the only option is peer review. We thought it would be awesome to have a fully automatic assistant that advises you on how to write an essay. 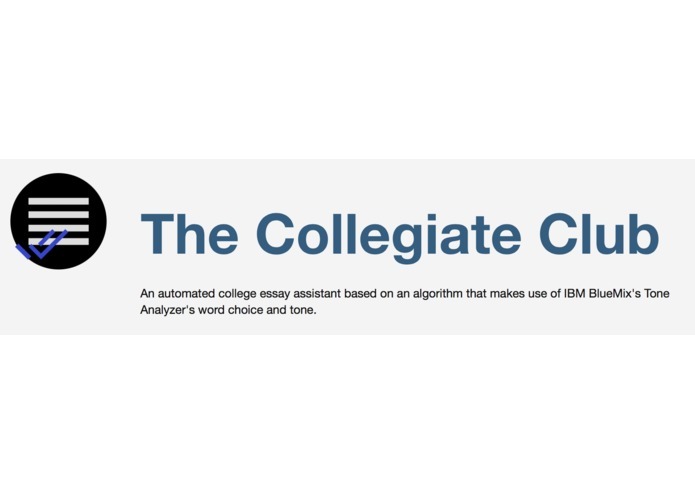 An automated college essay assistant based on an algorithm that makes use of IBM Watson's Tone Analyzer's word choice and tone. It takes in an essay, analyzes the tone in 9 different ways including confidence, openness, anger, nervousness, etc. 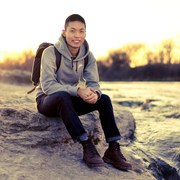 It compares it to our student database of college essays and returns advice, a tone score, and gives synonym advice. Extracting data from Watson's JSON files and creating an algorithm to accurately determine how successful an essay will be. Writing a stable algorithm that holds consistent for every essay. It takes in variations in scores and finds a trend to compare your essay to. We previously had no experience with Node.js or Jade and we're proud of how we correlated word tone to college essay effectiveness. 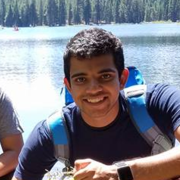 How to use IBM Watson technologies, and also to come up with an idea before showing up. Add more functionality such as factoring in SAT tests and school prestige, as well as improve the accuracy of the algorithm. Voice assistants are the greatest thing ever!